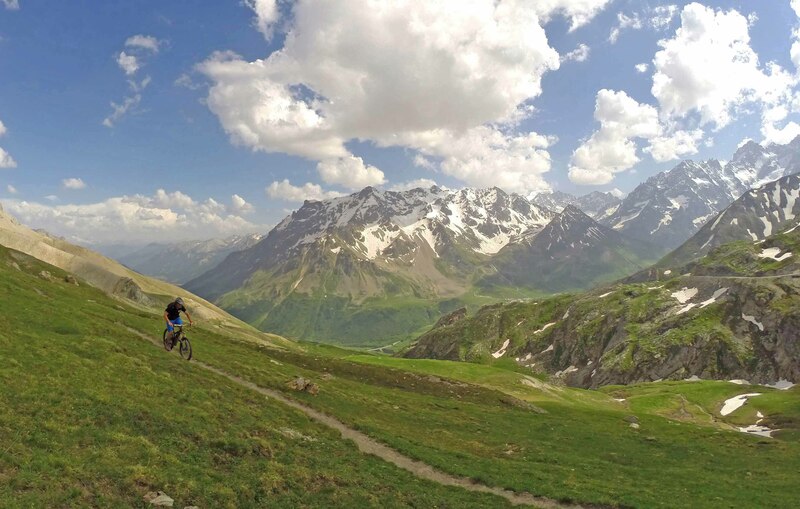 Bike-Alp hire bikes for summer 2019. 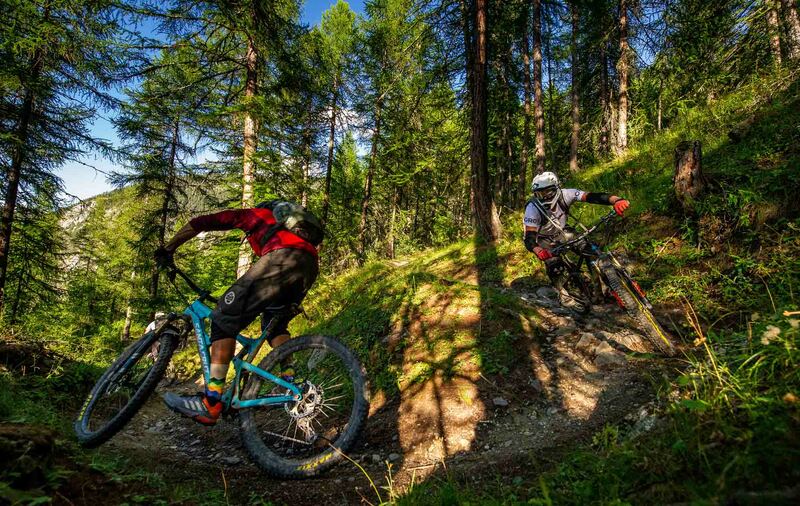 We have Radon bikes, Hope technology and Cannondale rental bikes for your alps mtb holidays. Prices start at 40 euros per day depending on spec and includes armour and helmets. Get in touch for more info:contact us for a price. In any correspondance with us be sure to let us know your contact details, group size, dates required and a little bit about yourself - ie; what sort of level rider you are.